Tesi di Dottorato (estratto), Pont. Università Lateranense, Facoltà di Teologia, Roma 2018, 140 pp. Nyuykongmo G. J., A laity who knows their religion. 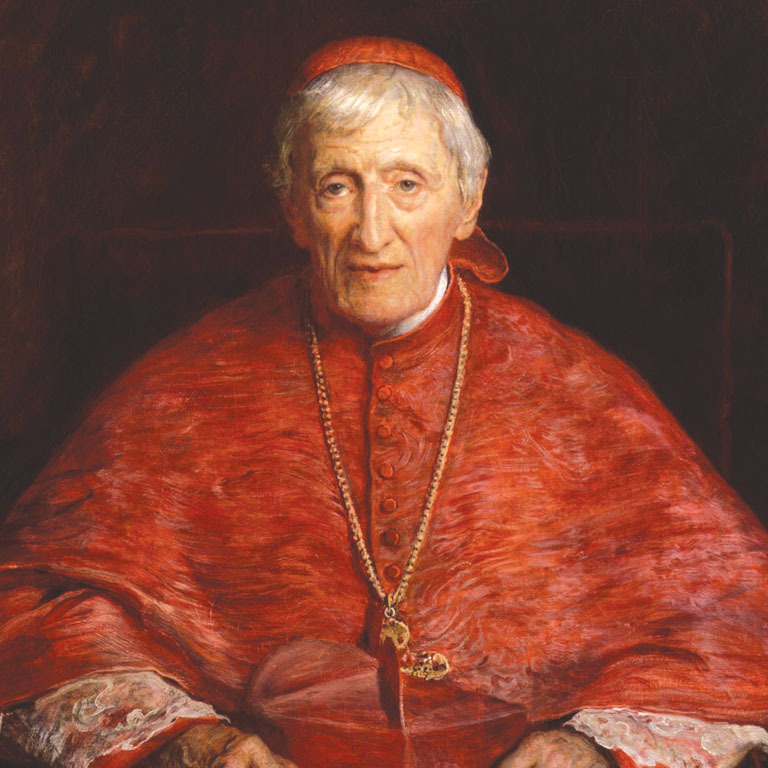 The theological education of the laity in John Henry Newman. Foreword by Fr Hermann Geissler FSO, Demdel, Arlon 2018, 203 pp.